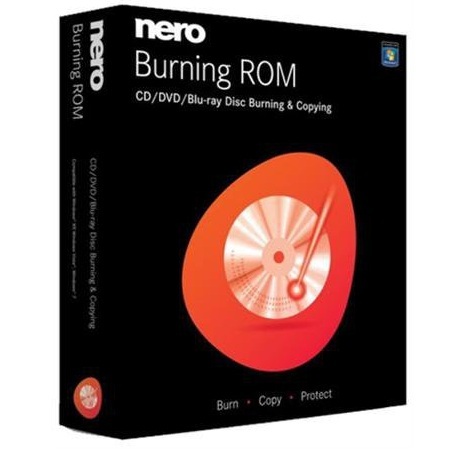 TabEnable Disc-at-once CD overburning,ApplyIn menu click Recorder, Select burn Image, choose ImageIn the veryNext appearing window (Burn Compilation) in Burn TabChoose Disc-at-once inWrite Method, and Click Burn. This worked fine for me, Added here for allusers information, in case someone (like me) does not have information, how tohandle and burn Discs more than 702MB size. Give your USB a background Image!!! !